When it comes to inventory management, it's hardware + software for the win. Of the leading practice management software platforms, each has its selling points and unique approach to financial management, client and patient records, and payment processing. DMV360 offers a useful comparison chart of the leading veterinary PIMS software packages. After more than 20 years in inventory management, CUBEX recognizes that, regardless of type and size of practice, a comprehensive solution is required. While most veterinary practices who utilize their PIMS for inventory management believe this is an effective solution, those practices still can realize additional 5-10% net income with the implementation of a CUBEX solution. 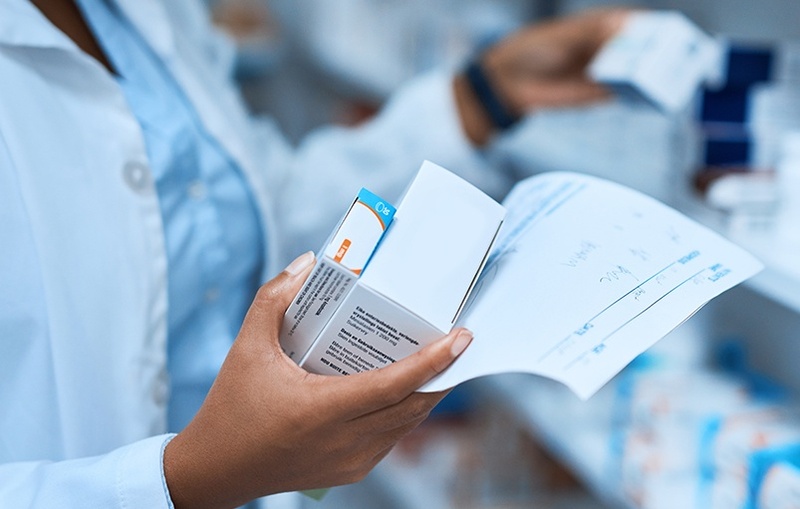 Software-only inventory management fails when it comes to narcotics management. DEA compliance requires both specific standards for hardware, and extensive logging and reporting. PIMS inventory modules alone will not require your staff to change your drug controls. Without automated controls on hardware and software, you’re susceptible to errors and diversion, and at risk in a DEA audit. Pharmaceuticals and supplies account for 30% of the revenue in most veterinary practices. By utilizing your practice management software for invoicing, you’re reliant on reactive billing. Some practices focus on the hardware for inventory management and narcotics management. While proper physical storage is important, this approach relies on manual transcription of charges. You’ve heard the term, “garbage in, garbage out.” The value of your PIMS for inventory management is only as good as the data. With manual, sporadic inventory counts, and concern over running out of critical inventory, you’re likely spending more than necessary on inventory. Check out our guide for key financial benchmarks. Controlled substances for veterinary health are frequently on backorder, so practices are stocking up when they can. Increased inventory levels can drive up your loss due to obsolescence (expiration) and shrinkage (theft). Inventory write-offs can drive up total clinic costs by 2-4%. CUBEX hardware + software systems are designed with veterinary practices and hospitals in mind, offering a variety of configurations to fit your inventory needs and processes. CUBEX unlocks the power of the PIMS, with bi-directional integration with most practice software systems. Curious about how an integrated solution could work with your PIMS?